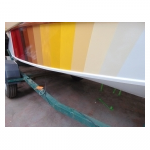 What colour is your boat above the waterline? We are being nosey! 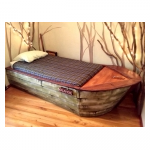 Do you believe green is unlucky or have you got a beautiful pea green boat? 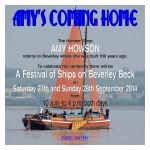 The Humber Keel and Sloop Preservation society are preparing to welcome home Amy Howson. 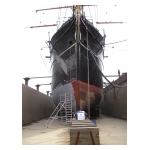 How to Mark a Waterline.